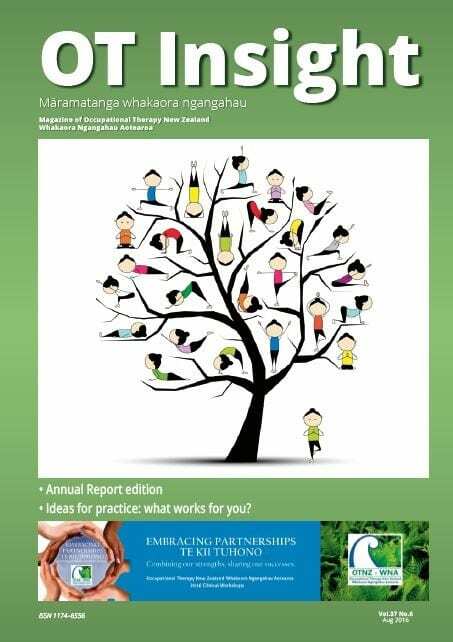 Occupational Therapy New Zealand Whakaora Ngangahau Aotearoa - » August OT Insight out now! August OT Insight out now! Please enjoy the August edition of OT Insight. This edition looks at ideas for practice: what works for you? It is also our AGM and annual report edition.